Port commissioner John Creighton has led a delegation of nine representatives from the Port of Seattle, Seattle’s Conventions & Visitors Bureau and private sector companies to London. The tourism industry in Washington State has pulled together to form an industry-led and industry-funded tourism promotion programme, separate from state government, called Washington Tourism Alliance. Also in London were Evergreen Escapes and Tulalip Resort & Casino. To date, this is a unique programme in the US and may well be the wave of the future as the states all experience funding crises. “We are committed to increasing our visitors from overseas, and the UK market is our second-largest,” explained Creighton. Seattle has become America’s largest port for Alaska cruises with seven major cruise lines calling Seattle their home port and in 2013 this will increase to eight with Oceania cruise line positioning a ship there. Washington State can be considered a year-round destination for visitors to enjoy the four seasons. During the autumn and winter seasons visitors can enjoy shopping, world-class restaurants, touring islands and the wild Olympic Peninsula with its dramatic ocean beaches. Looking for luxury and entertainment head to Tulalip resort, casino, shopping mall, Hibulb Cultural Center and its nature preserve, just minutes north of Seattle. For aviation buffs nothing beats the tour of the Future of Flight Aviation Center and the Boeing plant and nearer to Seattle is the Museum of Flight. 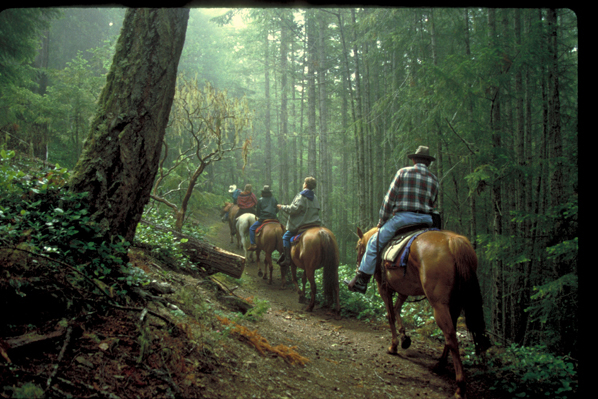 Travellers looking for local and authentic experiences will enjoy an Evergreen Escapes tour where all senses indulge in what Washington State has to offer. Newest attraction in Seattle is the Chihuly Garden and Glass, located at the base of the Space Needle and in 2013 the Wagner’s Ring Cycle will be performed by Seattle Opera during the month of August. Seattle has developed some original tour options including food and chocolate to glass blowing, underground or bicycle tours. Seattle has its own Great Wheel now with spectacular city and water views and popular attractions such as Pike Place Market, The Space Needle, Tillicum Village, Seattle Art Museum and much more. 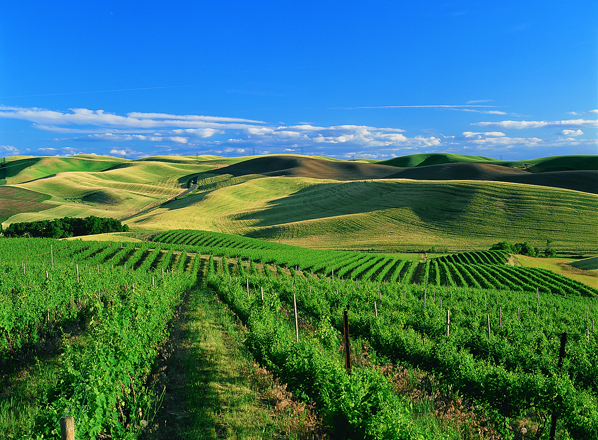 And not to be forgotten is Washington State award winning wine production and wine tourism where visitors can visit tasting rooms, tour the vineyards and taste local foods. To find it in one place come to “Taste Washington”, the ultimate wine and dining experience in Seattle (March 23rd-24th 2013). 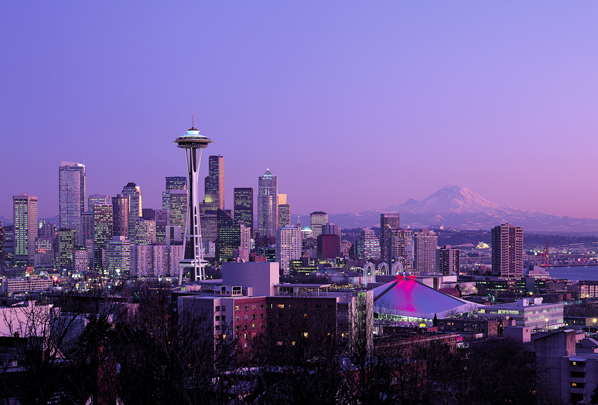 The UK market is very important to the state and is served with direct air service to Seattle with British Airways and with connections over the key US gateways, Iceland and European gateways such as Amsterdam and Paris.